Once students have learned the Yang form, they have achieved balance between body and mind, assimilated the basic principles and improved their focus and concentration. 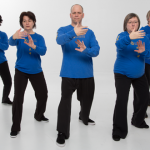 They can continue their progress by exploring other forms of Tai Chi and pushing hands. 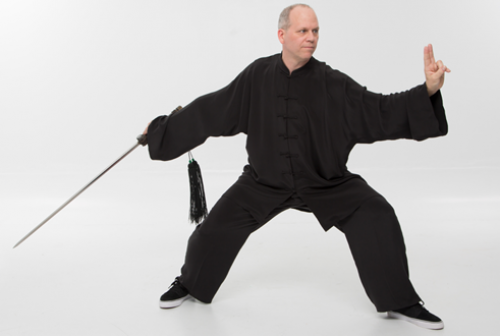 We teach advanced forms at the Tai Chi Club such as Hao style, Fast Tai Chi, Fa Jin, sword, sabre, double stick and pushing hands. These forms are taught and practiced according to an annual rotation and we regularly offer special courses to accelerate learning.